Meet Julie, a native Michigander hailing from Zeeland. Growing up, Julie wanted to be a veterinarian. 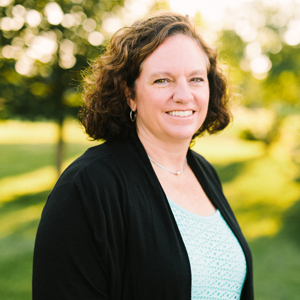 However, she took a different path and attended Hope College in nearby Holland, Michigan and studied accounting before starting her career and then joining the JVTR team. Julie’s favorite place to travel is Colorado–the Centennial state. When she’s not at work, you may find her reading (her favorite is “To Kill a Mockingbird”) or spending time with family and friends.